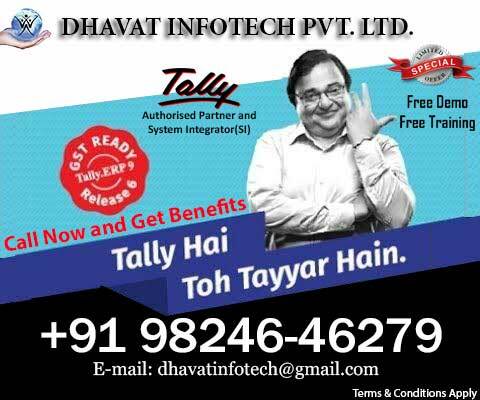 Tally.ERP 9 is designed keeping in mind the day of a business owner. It simplifies business processes such that managing it is easy and effective. Designed with the principles of simplicity, flexibility and reliability, Tally.ERP 9 seamlessly adapts to your business environment and scales itself as your business grows. The strong capabilities of the product are further enhanced through regular product updates which provides the latest Tally technology and powerful connectivity services to your business. 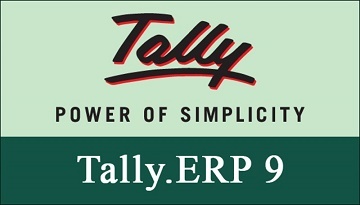 Overall, Tally.ERP 9 is the perfect solution to accelerate your business growth.